Are you struggling with life stressors such as anxiety, depression, life events, or are searching for more meaning of life? If you consider yourself to be a spiritual person and desire to explore a deeper part of yourself, continue reading! Metaphysical/Spiritual Counseling may be a good fit for you! You can embark on an empowering and divine path of healing with this form of counseling. Have you tried conventional counseling but couldn’t find a connection to it? Click here to hear more about how metaphysical counseling could be the right fit for you! Are you interested in in learning how your innate spiritual abilities can be developed and integrated in your everyday life? Sign up for my monthly newsletter to receive free gifts and monthly newsletter full of guidance, intuitive messages, upliftment, and discounted services! Who doesn’t like a discount, right? 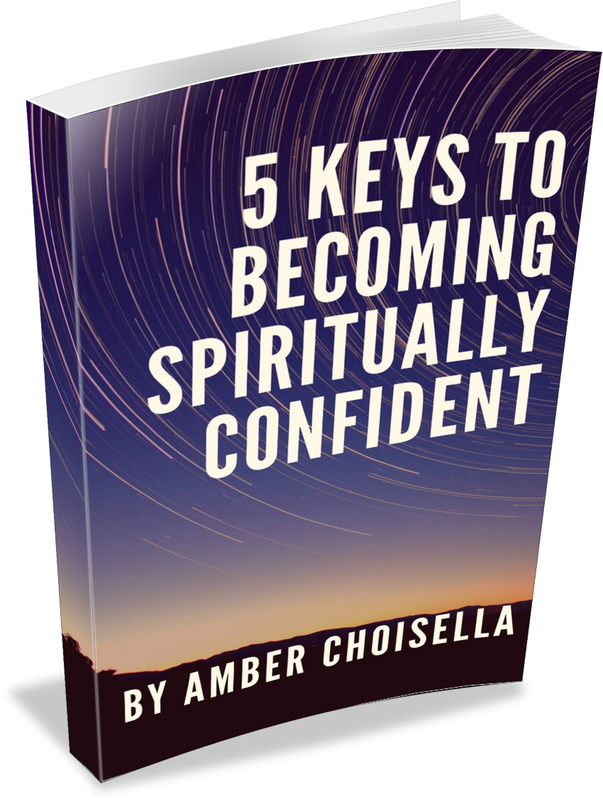 Your gift is a FREE ebook entitled, “5 Keys to Becoming Spiritual Confident”. I also provide psychic mediumship readings which can be found within Services page, click HERE.